For all group visits pre-booking is required. The requested day and time of your visit. The name and contact details (email and telephone number(s) of the group leader). The requested language for the guided visit of the Cavern. Method of payment upon arrival: visa, cheque, cash. This rate is valid for adult groups of a minimum of 20 paying visitors. Free entry for professional tour leader/or driver per group. Our rates are inclusive of V.A.T. Prices include the Cavern visit and access to our exhibition spaces.  During the exhibition period, the entrance fee for the Chauvet 2 Ardèche Cave increases by € 1.5 per adult and also includes access to the exhibition.